Recent events make it appear that everyone’s been having a rough time both on the screen and off. This season of True Detective ended last night. One way or the other, people are discussing the finale. Nic Pizzolatto’s craziest accomplishment is how much he made finding a consensus difficult. I don’t think I’ve ever been audience to a television series which has been quite this divisive without someone finding it offensive. It has everyone thinking and feeling. All the pieces of a phenomenal story are present, but were they used to peak effect? 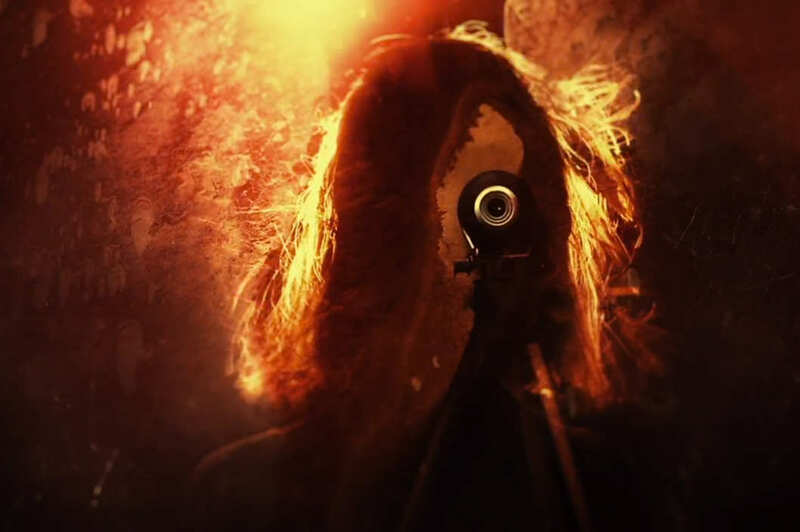 An element one must accept about True Detective is how the villains can win. There’s rarely absolute justice. Even the victories tend to let someone slip through the cracks, someone gets away into the dark. Perhaps that robs some shred of hope for which we secretly long. For me, personally, I greatly enjoyed this season because of the themes of corruption and the attempt to fight a system that resists by any means necessary. But that won’t be everyone’s cup of tea. True Detective will probably always face that difficult task of trying to improve, while at the same time refusing to heed the critics. It’s not that the naysayers are wrong, but trying to appease those judgmental of art often fail to win real respect. But while True Detective walks that polarizing tightrope, Fantastic Four decidedly fell from its perch. The film has done so poorly with critics, it teeters back and forth between single and double digits on Rotten Tomatoes. I have yet to see it myself and given these reactions, I almost want to catch it for no other reason than to see what could elicit such a reaction. However, I’ll likely be waiting until it comes to the movie channels. Director Josh Trank is said to have posted and then deleted a tweet putting the blame on Fox Studios. Such an event would fail to surprise. After all, there was supposedly a great deal of pressure on David Fincher when he directed Alien 3 that he nearly quit the industry entirely. On the flip side, Fincher came back with a series of fantastic movies like Fight Club and Se7en which are some fan favorites and cult classics in their own right, as well as critical winners like The Social Network. Who knows? Given his work on the critically acclaimed Chronicle, maybe Trank is another Fincher who just hasn’t had the chance to mature a little. This entry was posted in Musings, Naw~naw~news, Reviews and tagged David Fincher, Fantastic Four, Josh Trank, negative reviews, Nic Pizzolatto, True Detective. Bookmark the permalink.